Problem: The toilet was blocked and would not flush away. 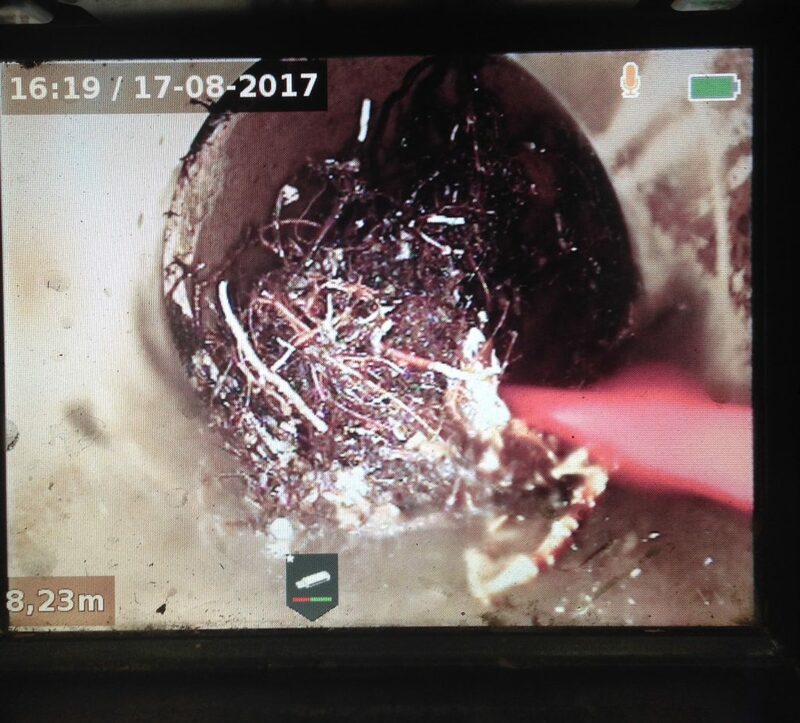 Solution: We cleared out the blocked sewer and inspected the line to find badly damaged pipe with roots growing through the joints. 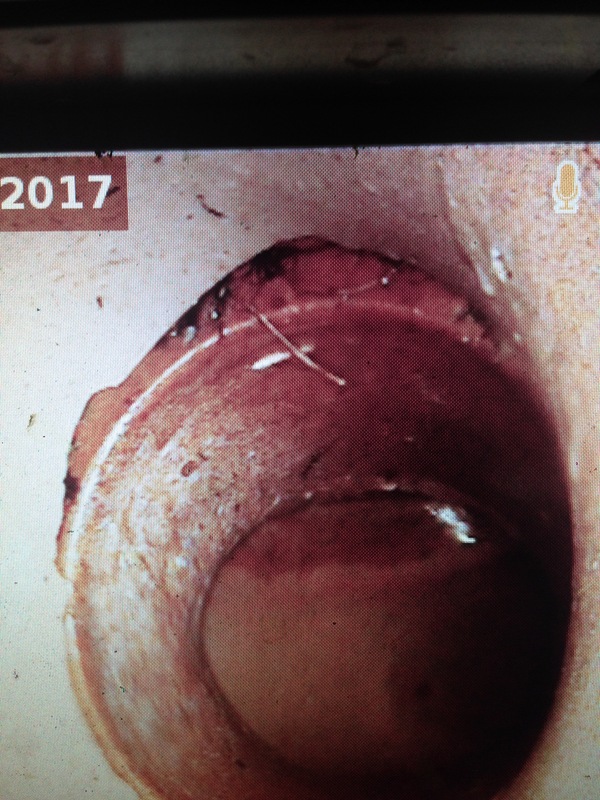 We cut out and removed the roots which put the sewer line back into operation. 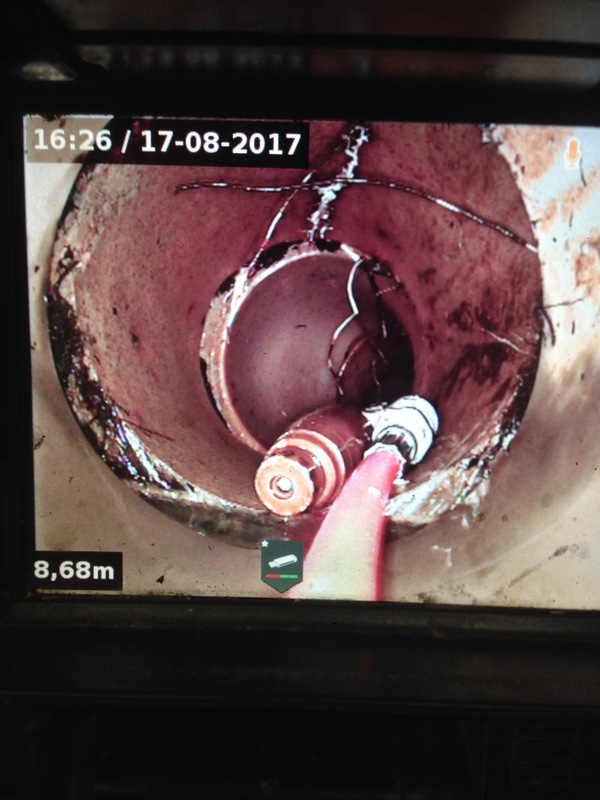 Due to the bad damage caused by the roots and the location of the pipes on the property the permanent solution will be to re-line this section of broken pipes.